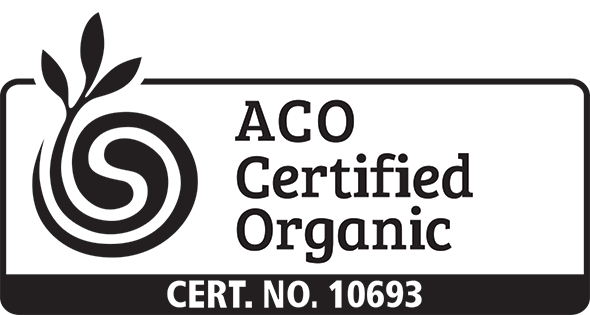 This is the alchemical ingredient that will transform your recipes into pure sensual gold! 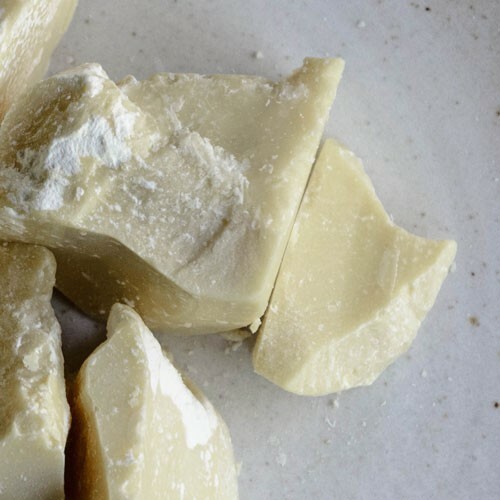 Smell the decadantly rich aroma of this Virgin Cacao Butter, which can also be used as a skin moisturizer. 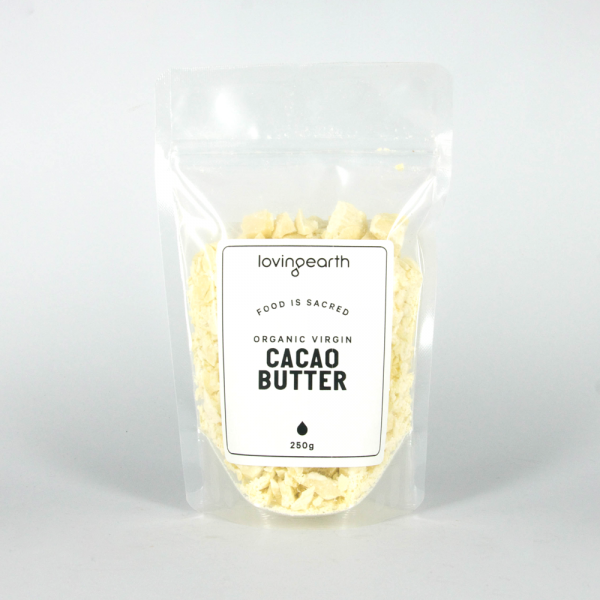 Loving Earth Virgin Cacao Butter is made by pressing the Raw Cacao Nibs to preserve the full vitality of the raw cacao. The butter melts at about 35ºC...desserts will never be the same again! 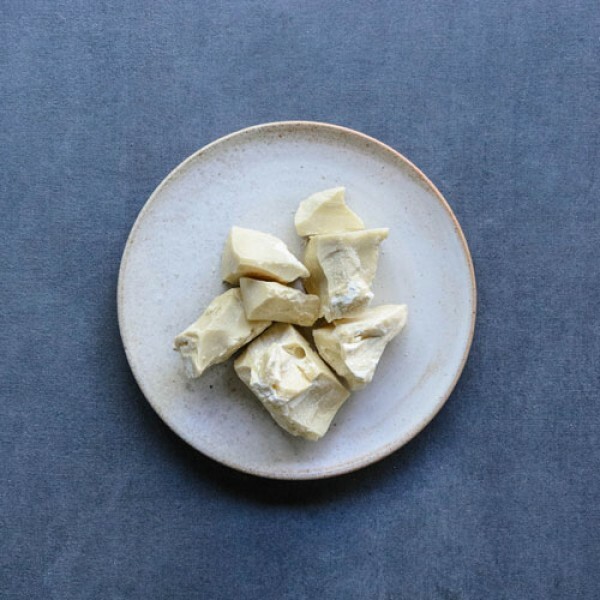 Add a piece of this delectable butter to your favorite dessert, ice cream or chocolate recipe. Cacao butter is a one of the best natural moisturisers. You can put a piece of the butter in your bath or take it with you into your shower. The hot water will melt the butter onto your skin for a luxurious, yummy feeling. You may also apply it directly onto your skin after a shower. This is when your pores are open and most absorbent. The butter will melt when it comes in contact with your skin. During very cold months, you may melt the butter in a bowl immersed in warm water before applying to your skin.